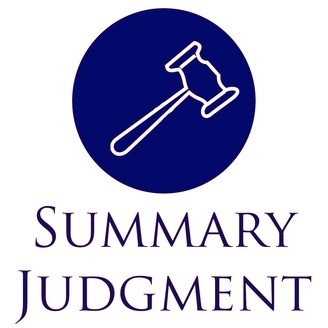 Summary Judgment is a podcast about the law. It aims to offer an easy-to-understand summary of major court decisions as they are decided. Law is often made to seem mysterious to the lay person and media coverage, except by specialists, tends to be inaccurate. 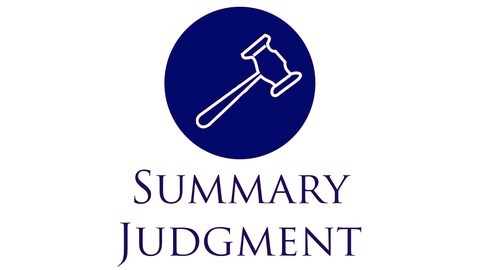 This podcast is designed to offer an overview of the arguments on both sides of an issue and an explanation of the court's ruling. It should hopefully appeal to both lawyers and non-lawyers alike. This week we examine a decision by the Iowa Supreme Court interpreting both the Fourth Amendment and the parallel provision under the Iowa Constitution and determining that the latter prevents warrantless inventory searches of impounded vehicles.